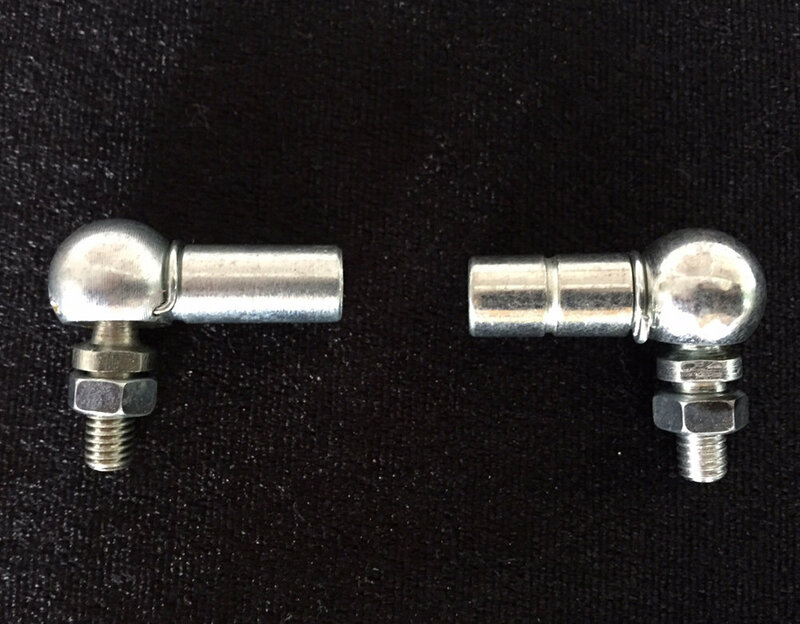 One Pair of German Linkage Ball Joints. 1 x left hand threaded. 1 x Right hand threaded. Shipping cost is 2USD by Airmail.